Cilantro herb is one of those herbs that has a flavor like no other. Cilantro is also known as Coriander, chinese parsley or Dhania in the Indian subcontinent. Cilantro herb is used for its aromatic leaves or for its seeds that pack a ton of flavor. Fresh Cilantro is used in every kitchen in India daily. This makes growing cilantro a must in your vegetable garden. If you are wondering “How to grow cilantro at home?” you are reading the right article. Growing Cilantro is very easy and fun. 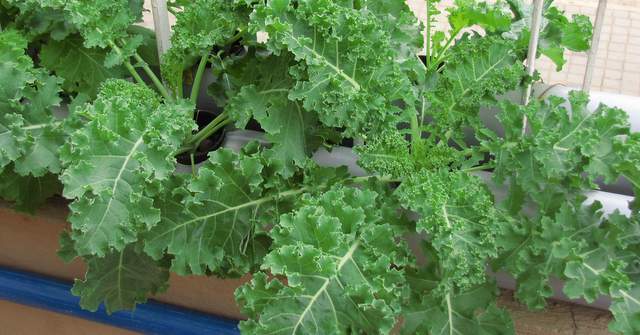 Cilantro is very fast to grow and within 6 weeks you can harvest cilantro. Even if you are an urban gardener with limited space, you can learn how to grow cilantro in a pot. Growing cilantro in a pot is just as easy as it is in the ground. The only way to grow cilantro is from seeds. If you know how to grow cilantro from seeds, you will get year-round supply of cilantro from your garden. Cilantro seeds are actually part of their fruit. The fruit of the cilantro dries out to form a pair of seeds enclosed in a dry hust. In fact, each pod contains 2 seeds and they will become two individual plants. To get better germination rate, the following practice is followed. Gently press/crush the seeds in between your hands just enough to split the husk open and exposing the seeds inside. Sometimes soaking the seeds for about 12 hours helps to speed up the germination of cilantro seeds. But soaking is not mandatory. Once the cilantro seeds are prepared using the said procedure, they are ready for planting. 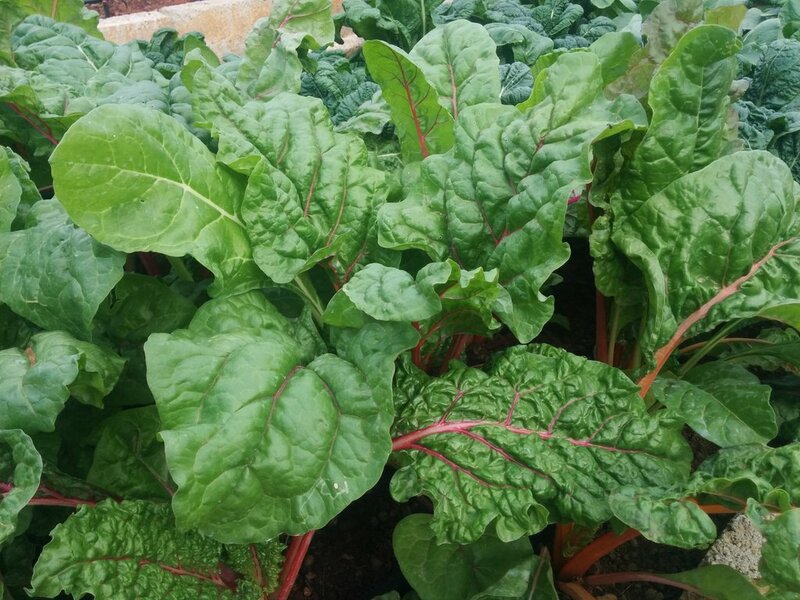 You can plant them indoors or outdoors. Cilantro needs sunlight to grow well. It tolerates partial shade but thrives under good light. Sowing cilantro seeds is just like any other seed. You sprinkle them in a good quality potting soil meant for seed starting. Cilantro seeds need to be covered with 1/4th inch of topsoil or potting mix. Depending on the weather conditions cilantro seeds may take anywhere from a week to 10 days to germinate. 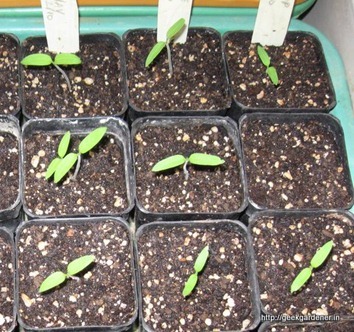 Soon after they germinate they can be moved outdoors to a place that is well lit. If you started the seeds indoors, it is good to plant them outside with 3-4 inches between cilantro plants.You should be planting cilantro thickly as it helps reduce the soil temperature due to shading. If you are planning on growing cilantro in pots, then select a good quality potting mix and then plant cilantro in that. Cilantro is a cool weather crop, which means it does well when the temperatures are around 18-26 deg C ( 65- 75F). If the temperature goes above the range, cilantro will start bolting. Bolting is a process in which the cilantro goes into flowering and produces seeds. When the cilantro plants starts to bolt, the leaves reduce in size and flowers are produced. To avoid cilantro bolting problem, plant cilantro in a place that receives morning sun and has some shade in the hottest part of the day. When planting cilantro, plant them in a well drained soil that is rich in nutrients. Water the cilantro plants in the morning or in the evening. Watering in the mornings is the right way. Cilantro is a short term crop. It means you can start harvesting or pruning cilantro after 3-4 weeks of growth. Regular harvesting of cilantro leaves can keep the plant producing. Eventually, the cilantro plant will bolt . 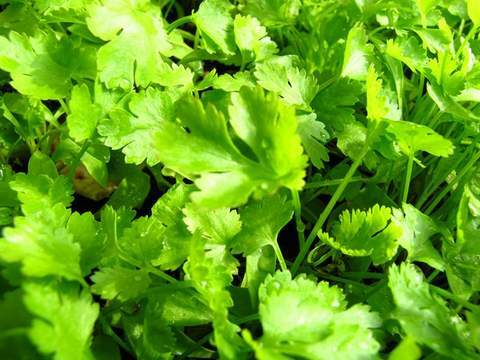 To get continuous crop, plant cilantro seeds every month. Cilantro plant responds well to fertilizer application. 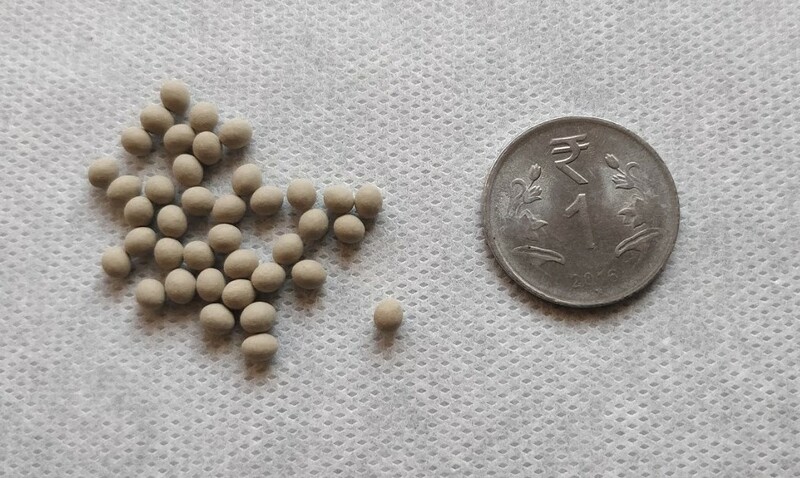 Apply a general purpose fertilizer that has higher nitrogen percentage after 2 weeks. 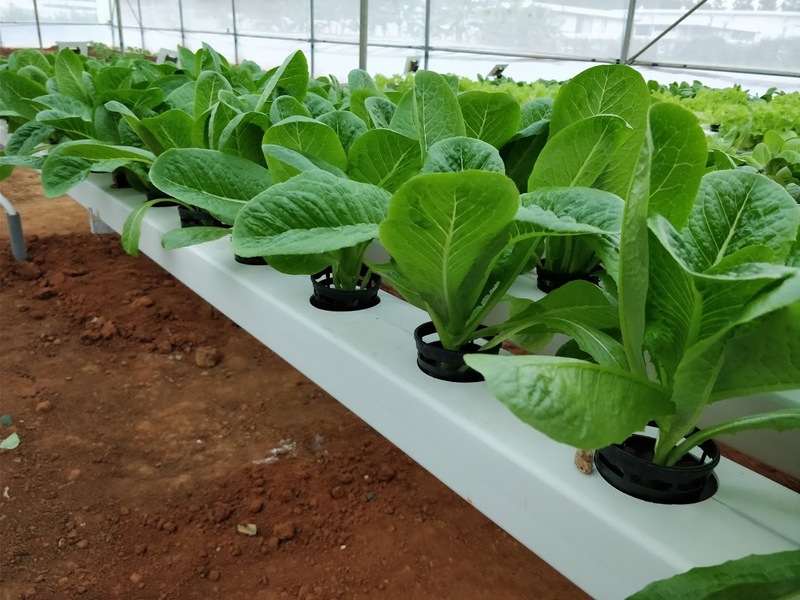 Application of fertilizer will result in lush crop with higher leaf content in the plant. 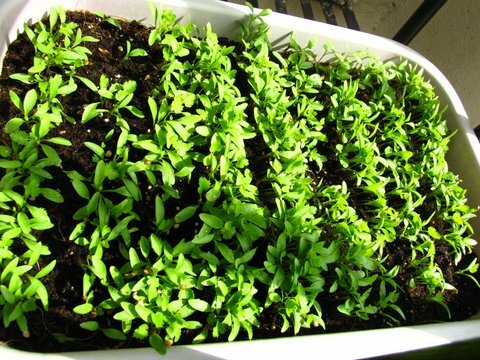 One can also use Epsom salts for cilantro plants to make them grow much greener. When planting cilantro, remember the above tips. With these tips on growing cilantro, you can have a continuous supply of cilantro herb in your garden. Tried many times to grow coriander, but not even once the seed sprouted :(. Not sure where i gone wrong.